In case you haven’t heard, we (Craig, Darvin & Kristin) are heading down to Brazil for a two-week intensive with Francisco at the beginning of March. While we’re excited to be studying with Francisco, we’re going to miss each and every one of our students. 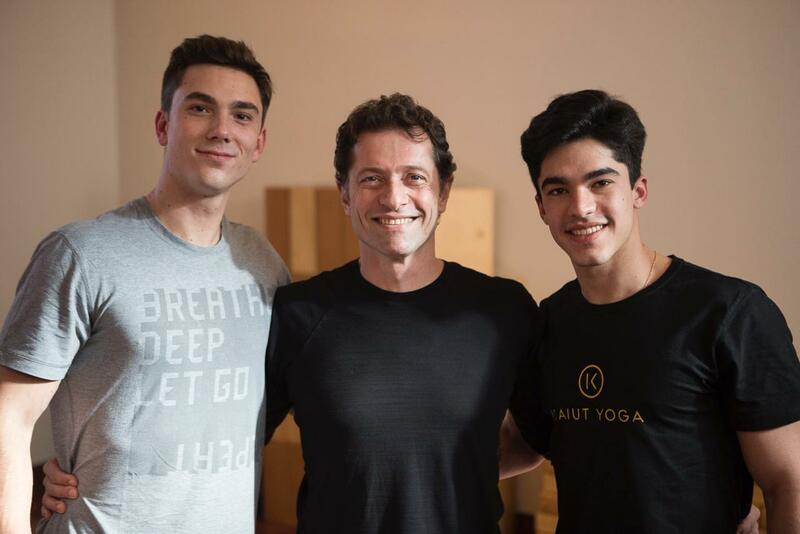 So that you can stay engaged with the practice while we’re away, Francisco is sending a guest teacher to Boulder to present the Kaiut Method. We are excited to welcome Jackson Kegel to Kaiut Yoga Boulder. Jackson is a Boulder native. After graduating from high school he traveled to Brazil to live with his best friend, Ravi (Francisco’s son), and to study extensively with Francisco. Jackson is one of “the next generation” of Kaiut teachers. He’s assisted Francisco in Sao Paolo, in Amsterdam, and currently teaches daily in Curitiba. We think you’re going to love him, just as much as we do.